Update: Three has confirmed on Twitter that the issue has been fixed. The tweet reads: "Some customers experienced internet issues this morning. We're sorry for any inconvenience and it has now been resolved." 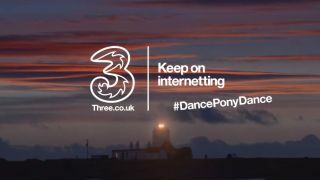 It looks like Three's network has gone wonky this morning, as many customers are finding they cannot access internet on their smartphones and tablets. Three UK tweeted: "Some customers are having internet issues. We're sorry for any inconvenience. We're working on fixing this quickly. We will update you here." We've spoken to Three who told us: "some of our customers are experiencing data issues. We are sorry for any inconvenience caused and we are working quickly to resolve the problem."